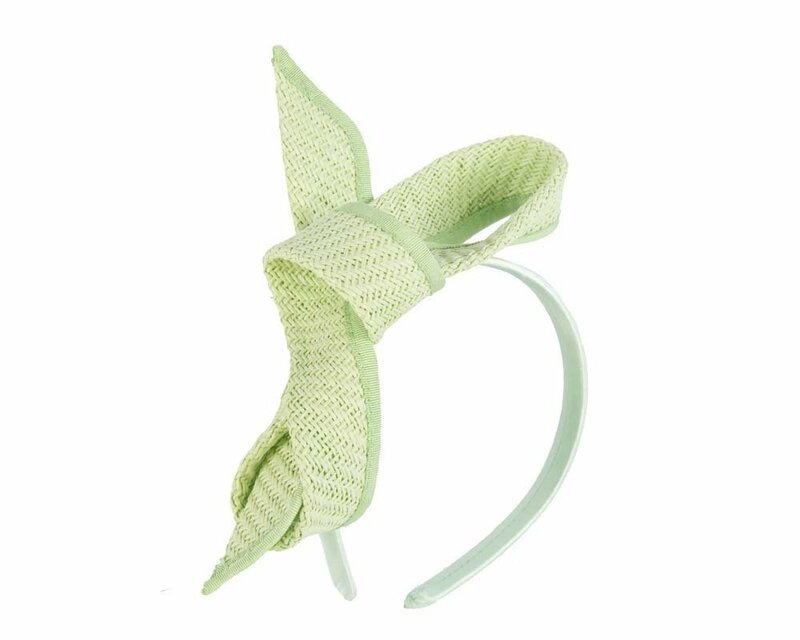 This beautiful lime fascinator is part of Max Alexander Spring racing collection. 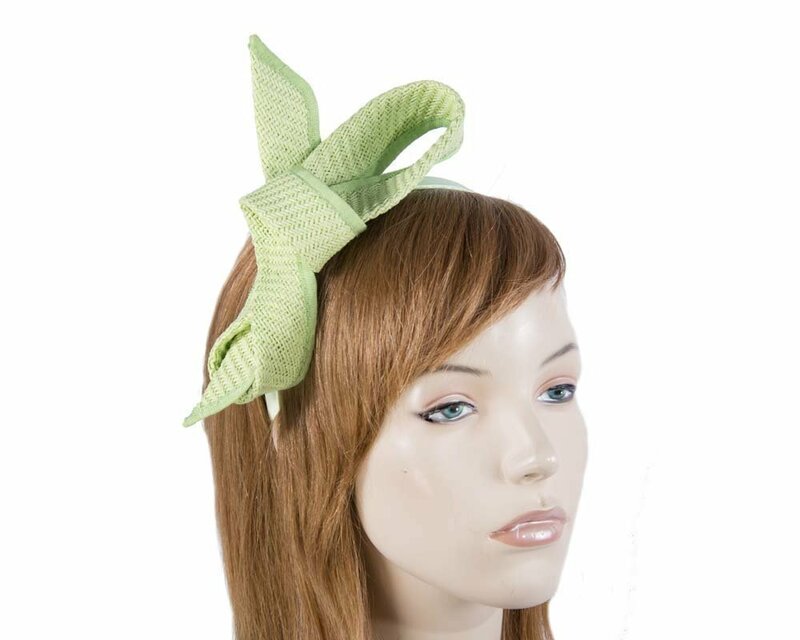 This bright petite bow on the head band will complement your Melbourne Cup, Kentucky Derby or Ascot outfit. Buy ladies fashion hats and fascinators from best online store in Australia and SAVE!